The CPI(M) state secretary Kodiyeri Balakrishnan on Saturday lashed out against the Modi government for the rise in fuel prices. 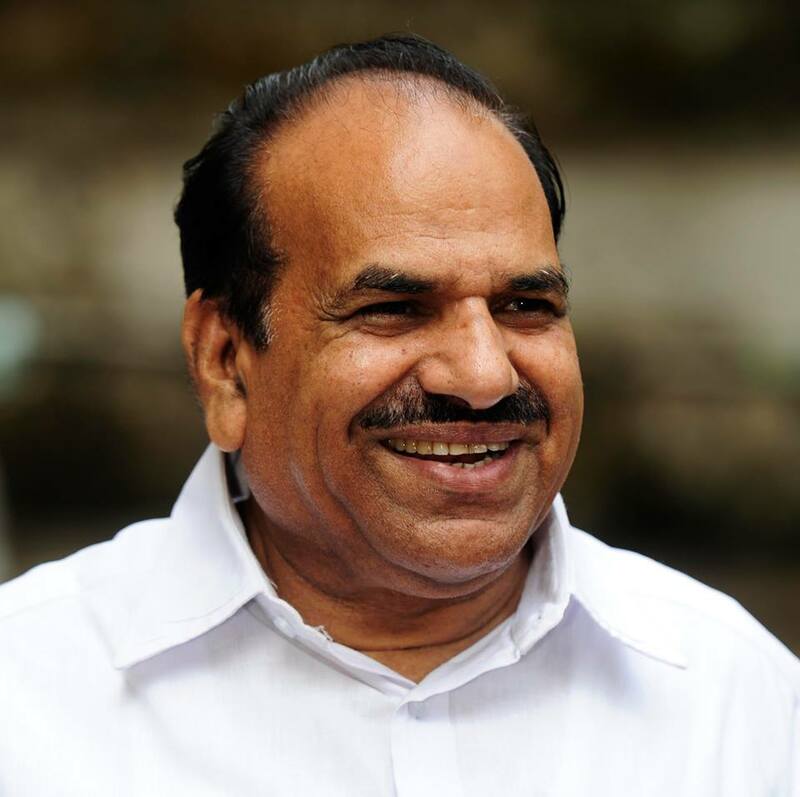 Kodiyeri Balakrishnan criticised Prime Minister Narendra Modi saying that the government led by him is a world failure. “Petrol and diesel have reached highest prices in history. Petrol price is Rs 79.69 per litre and that of diesel is Rs 72.82,” Kodiyeri said in a Facebook post. It said, “Massive hike in petrol prices is a prime example of the failure of Congress-led UPA. This will put a burden on hundreds of crores on Guj.” BJP government is a world failure if things are like what Modi said in his old tweet, Kodiyeri said. “There was a steep rise in the price of petrol and diesel in the last five days – petrol price went up by 88 paise and diesel price by Rs 1.28 paise. Will the centre come up with an explanatory tweet on the hike,” Kodiyeri commented. Keralites will react against the fuel price hikes, especially in Chengannur bye-election, he added. Oil PSUs, who had kept rates unchanged for nearly three weeks before Karnataka went to polls despite input cost spiking, reverted to daily revision in prices no sooner had the state voted to elect a new government. The petrol price touched Rs 80.01 per litre on Saturday in Thiruvananthapuram, while diesel price has gone up to Rs 73.06 per litre. Kodiyeri’s Facebook post came on the day that BJP suffered a huge setback as its leader BS Yeddyurappa resigned as Chief Minister of Karnataka.